Here at Plumbing on Tap, we pride ourselves on high quality workmanship and great customer service in everything we do, from extensive works such as full heating system installation to little jobs like replacing the washer in a leaky tap. That’s why we’re generally regarded as the most trustworthy and reliable plumbers in Brighton. We know that plumbing and heating are absolutely essential services in the home, and it can be incredibly inconvenient when things go wrong. Plumbing isn’t like most other businesses. Our customers rely on us, to heat their homes and provide essential facilities to their families. As such, we take our responsibilities extremely seriously. 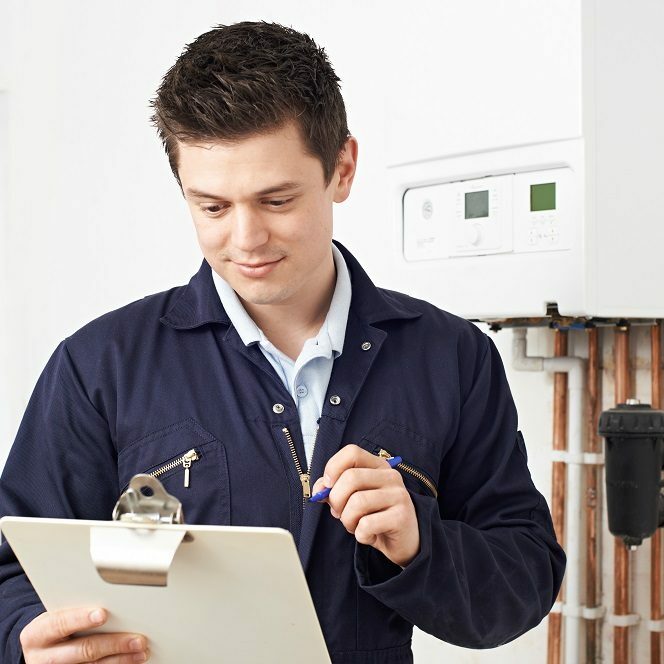 To that ends, we pledge that we will do our absolute best to solve your plumbing or heating problems in the most efficient way at the lowest possible cost. That’s our quality guarantee. 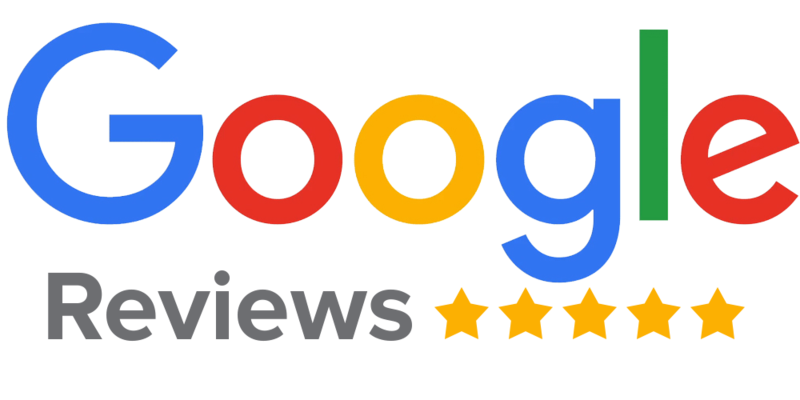 As one of the most popular plumbers in Brighton, we get called out to a wide range of different jobs, from extremely urgent emergency issues to less urgent tasks like replacement of a ball valve in a WC or the installation of a bathroom suite. While, of course, emergencies are our highest priority, that doesn’t mean we give a lower level of service to our non-emergency customers. We are renowned in the Brighton area for extremely swift response times, even for non-emergency jobs. In the majority of cases we’ll be able to deal with your requirements within 24 hours. Every single job that we do is important to us, whether it’s scheduled or emergency, big or small. We pledge that we will meet the same high standards no matter what type of task we are engaged in. Unfortunately, leaking pipes are all too common. This is a particular issue in the Brighton area. Many of the beautiful properties in Brighton were built in Victorian times or even earlier, and they have aging plumbing systems that are prone to leakage. Cold weather can also cause this issue, when pipes freeze and expand, tearing apart the metal. Most people think of a leaking pipe as a dramatic incident involving gallons of water spilling over the floor, but it can be a more stealthy and insidious issue. Often people don’t realise that pipes are leaking in their property until they notice damp, mould, increased utility bills or other problems. As you can imagine, leaks like this can be extremely difficult to find, especially if the pipes are buried deep in the structure of the property. However, here at Plumbing on Tap we have the expertise and technology to locate these leaks quickly, and repair them at the lowest cost possible with minimum disruption to your home. Our latest equipment can even find very minor leaks and cracks, so if you suspect this is going on in your property, then get in touch today. Here on the south coast we are blessed with some of the best weather in Britain, but that doesn’t mean the winters aren’t very cold sometimes. Occasionally temperatures can drop so much that exterior pipes or pipes in unheated areas of the home freeze completely, blocking the flow of water and jeopardising the structural integrity of the pipe. Even insulated, lagged pipes can suffer from this issue, and occasionally even interior pipes freeze if the property is unoccupied during a cold snap. If you have a frozen pipe in your property, it’s vital that you don’t try to deal with it yourself. It’s a problem that many homeowners feel they can tackle themselves, but in many cases they make the problem considerably worse. Trying to defrost a pipe in an improper way will almost certainly put a huge amount of stress on the metal as it expands and contracts, leading to dramatic ruptures in the pipe. Our Brighton plumbers have a huge amount of experience in dealing with frozen pipes, whether they have already burst or they are simply being put at risk by low temperatures. We have specific methods for dealing with this type of problem that will minimise any disruption caused by this unfortunate issue. Chances are, at some point you will have to deal with a blocked drain, no matter what type of plumbing system you have in your home. All types of drains get blocked, from brand new builds to systems that are a century old. Science has yet to invent an unblockable drain, and until they do, Plumbers at Tap will be your best option when you are facing this problem. We have a dedicated drainage team who we believe are Brighton’s foremost drainage experts. They have an absolutely vast amount of experience when it comes to unblocking drains. We are very proud to say that, in the majority of cases, we can tackle a blocked drain with just 30 minutes of work, no matter the problem. You might think that’s an incredible figure, but we assure you that it’s absolutely true. The reason we can do it so quickly isn’t just down to our years of expertise, it’s also partly due to the incredible technology that we use. We’ve got all of the latest equipment for unblocking drains, including high tech CCTV blockage detection systems and state of the art jetting units. We quickly identify the problem and then get in there to solve it. We can also carry out work to make sure the problem is much less likely to happen again. Your toilet is perhaps the most essential piece of plumbing equipment in your home, and it’s an absolutely huge inconvenience when things go wrong with it. Here at Plumbing on Tap, we provide a swift, great value toilet repair service that is unequalled by any other Brighton plumbers. We cheaply and quickly take care of any toilet problems, whether your toilet is blocked up, not flushing correctly or not filling up properly. We can also replace handles that have broken off, repair leaks, fit a new siphon or ball valve, or even install a completely new toilet. We’re also fully adept with Saniflow units. When we carry out a toilet repair, we use the best possible parts but we deliver them at the best possible prices. That means longevity of repairs at a price you can easily afford. Water tanks don’t tend to last as long as people expect them to. Realistically, the longest lifespan you can expect from the average water tank is 15 years. Usually they have been broken down by corrosion, especially in soft water areas. There can also be rusting caused by poor weather conditions, leading to pinhole leaks and ultimately leading to the water tank requiring replacement. Here at Plumbing on Tap, we pride ourselves in being the Brighton plumbers who can replace worn out old water tanks as cheaply and as efficiently as possible, with top levels of workmanship and customer service. We can also help to maintain existing water tanks, cleaning them, replacing valves, chlorinating the water, repairing overflows and eradicating corrosive limescale deposits. 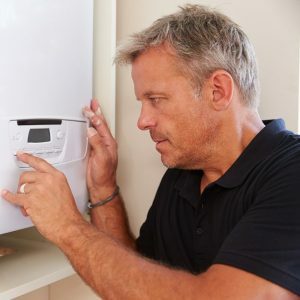 We’ve also got access to specialists who deal with immersion heating water tanks and all of the problems that can arise in them, including leaks, splitting and overheating issues.